French provincial style ladder back armchair in solid timber frame and antique walnut finish on fine cabriole legs. 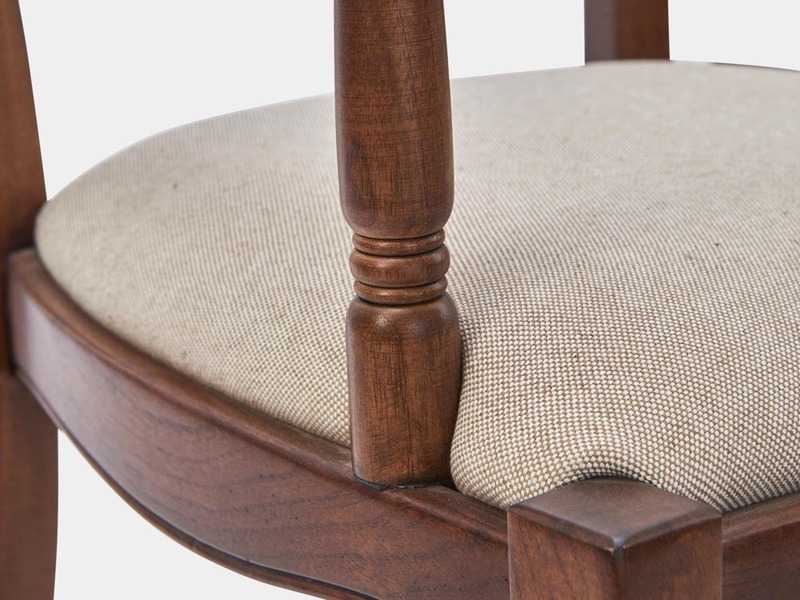 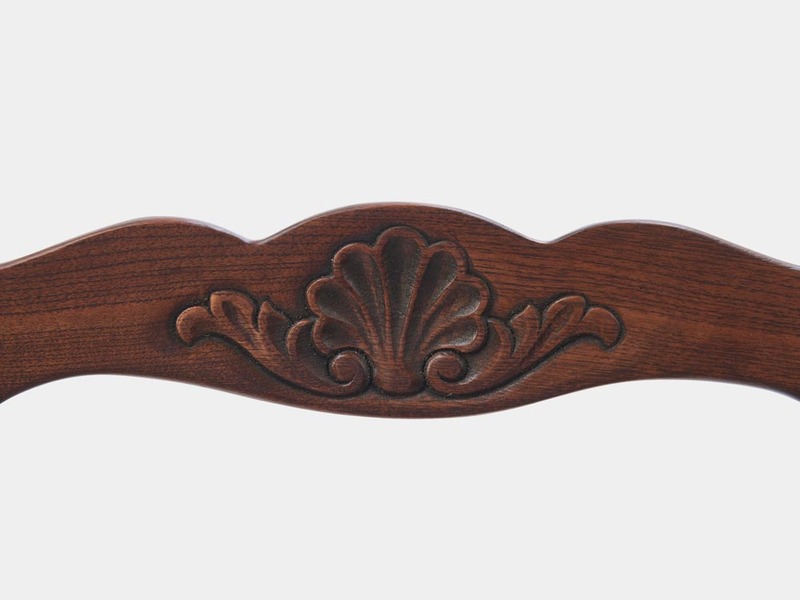 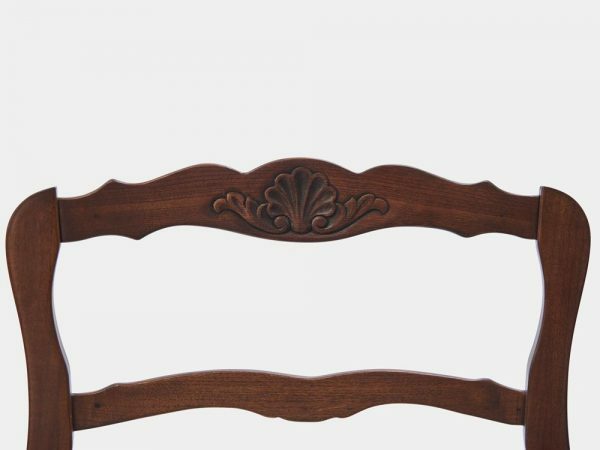 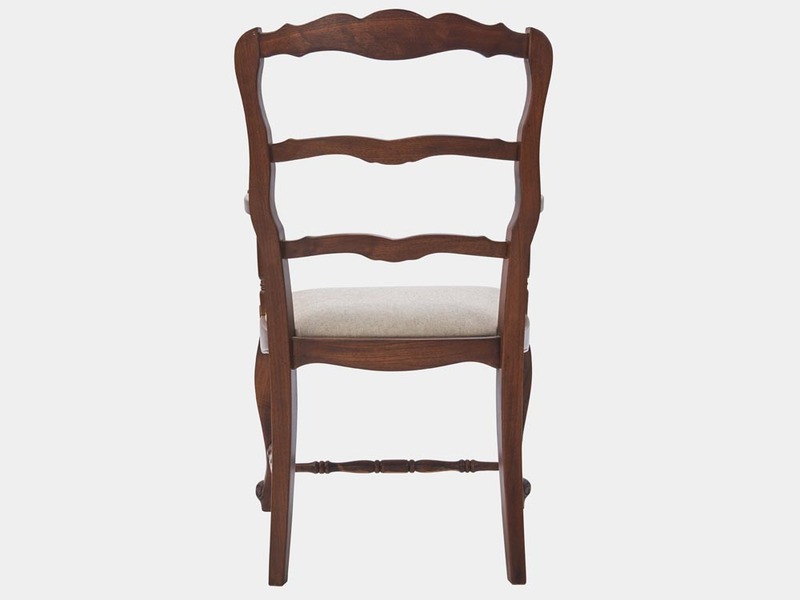 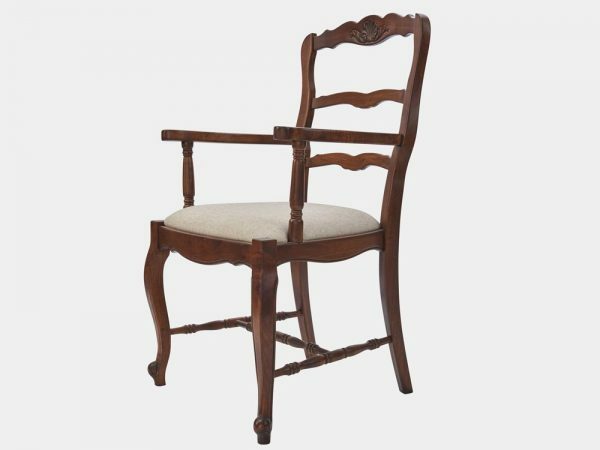 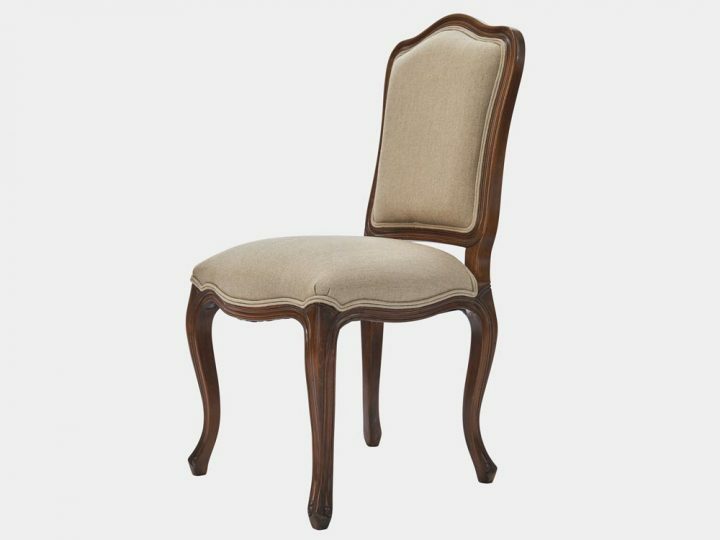 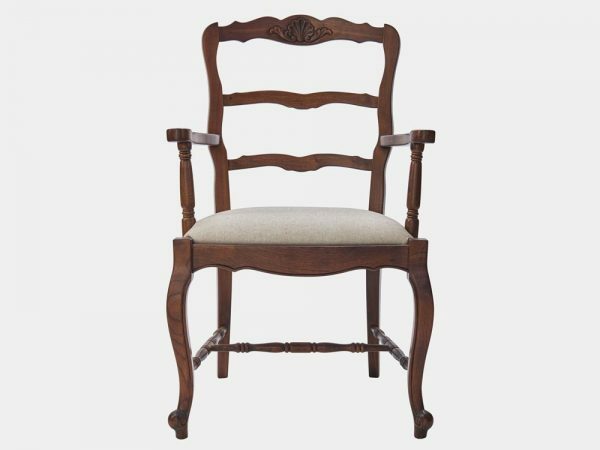 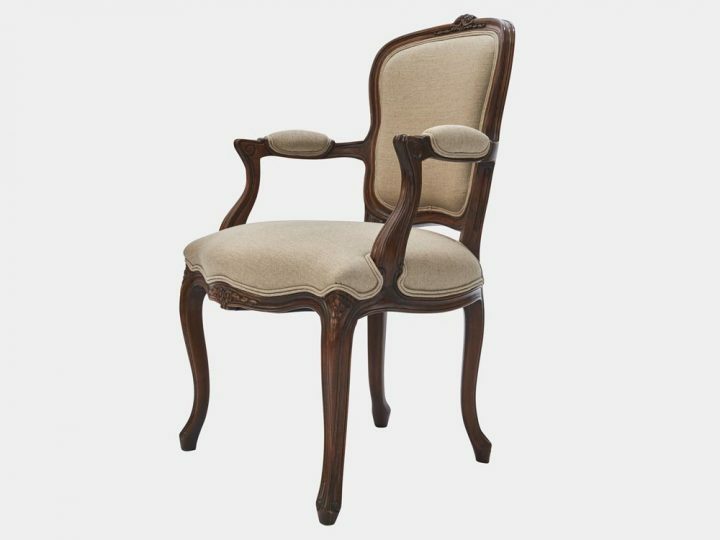 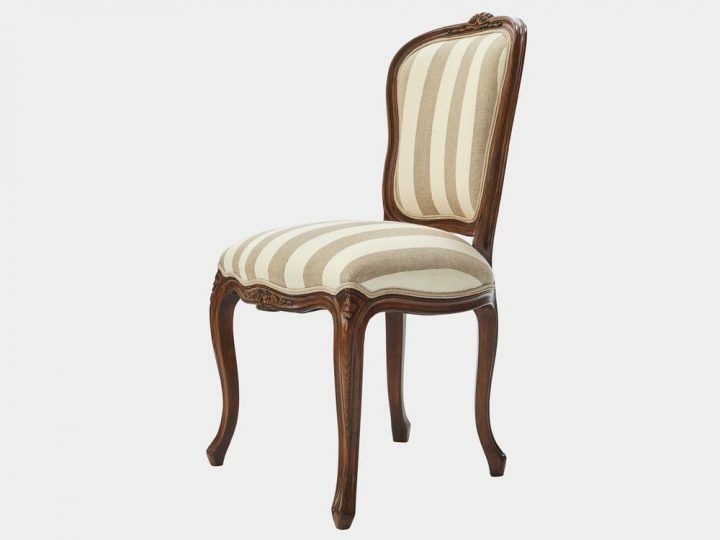 French provincial style ladder back armchair in solid timber frame and antique walnut finish on fine cabriole legs, it is available with rush seat or upholstered seat. 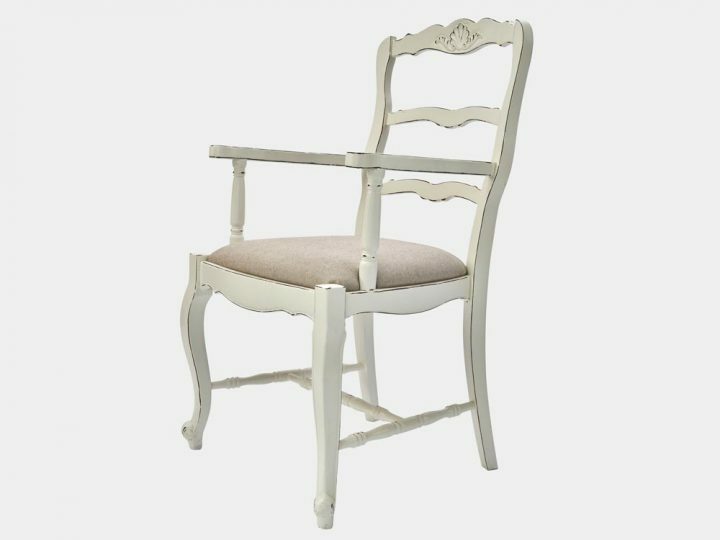 It can be hand painted and distressed to order.